AGS SHANGHAI, Removals and relocation - international, moving to china, moving to shanghai, on EUROPAGES. 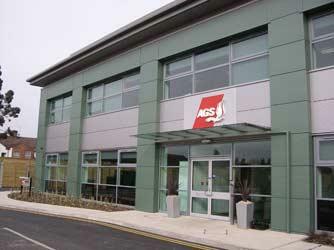 AGS Shanghai is a subsidiary of the AGS group, one of the largest international moving companies worldwide. AGS Shanghai provides international removals, storage and relocation operations all over the world through the AGS group’s global network, with 129 branches over 83 countries. 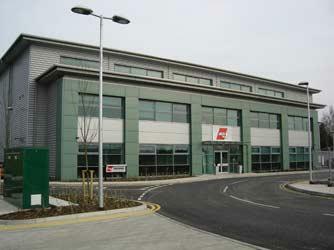 The branch provides storage facilities for household goods in secure warehouse facilities. 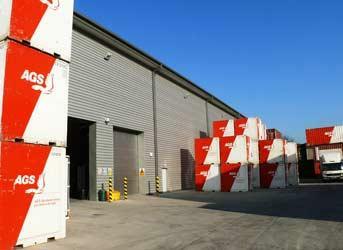 Our warehouse has all the modern conveniences of a carpentry workshop, forklifts and trucks. AGS Shanghai uses the AGS group’s internal Quality Manual which is based upon the highest quality standards available in the international removals industry. AGS Shanghai further benefits from the full operational, financial and human resource support of the AGS group at all times. AGS’s expertise is tailored to the needs of each client. This means that the dedicated move coordinator is on hand to brief and guide each client carefully through the process, staying right by their side until the successful conclusion of the move. Ask for your free moving quote.